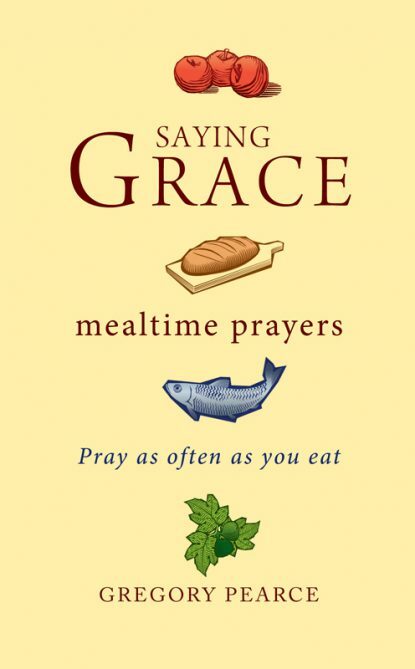 Saying Grace: Mealtime Prayers is for anyone who wants to thank God in the midst of the most common things they do in the day; or to anticipate the bigger banquet in the kingdom to come; or who would like their meal to somehow taste better. There are graces for special occasions, and modelling enough for some to go on to write their own. 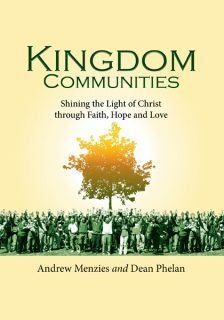 Alone or in company, this book aims to take you to a place of deeper fellowship within the people of God. What a timely gift to enrichen our usual, ritual, mealtime ‘grace’! 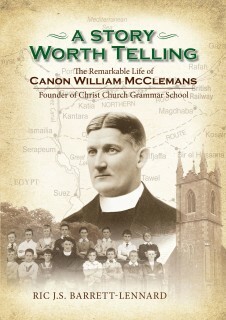 This beautiful collection is written with eloquence and pith, and without a hint of pretention or sanctimony. 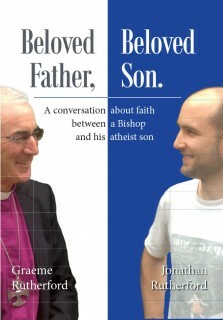 So much more than a book of prayers, it presents a snapshot of the gospel on every page. Thoughtful and clear, and yet short enough to be used every meal – keep a copy on the dining table, in the lunch-box, and near the snacks. Greg Pearce has cooked up a ready-to-go banquet for modern life. Five stars!